I am just in love with Chloe + Isabel jewelry, especially their gorgeous Bridal Collection that I had the pleasure of wearing to last week's wedding festivities (as seen in yesterday's outfit post). And now you can scoop up a piece of the Bridal Collection too! 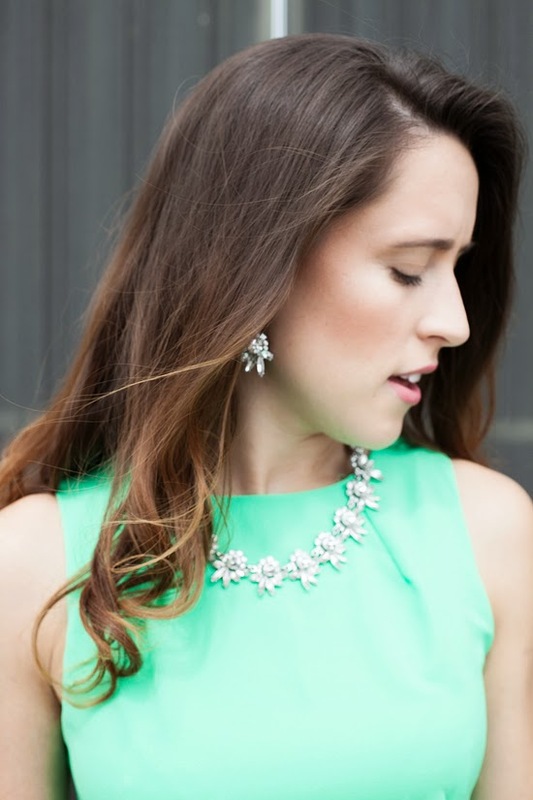 My Chloe + Isabel representative Tammy is giving away the same earring & necklace set that I wore! Use the Rafflecopter widget below to enter! The randomly chosen winner will be announced next week.